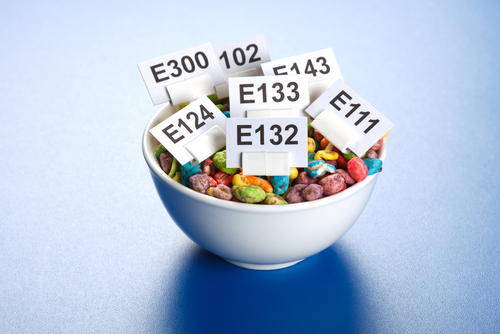 Food additives are natural or synthetic substances which are added to food products in order to maintain/strengthen/weaken/add (to) certain food product attributes, such as taste, smell or appearance. 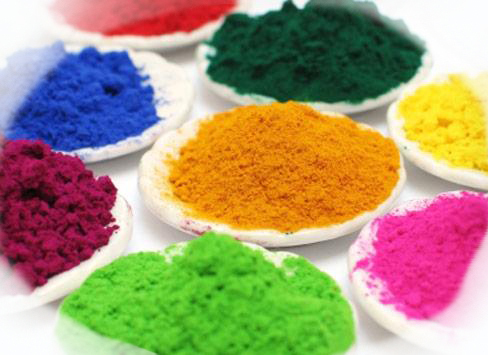 Adsorbents are superfine natural or man-made materials with a high specific surface area over which the adsorption of substances occurs, by coming into contact with gases or liquids. 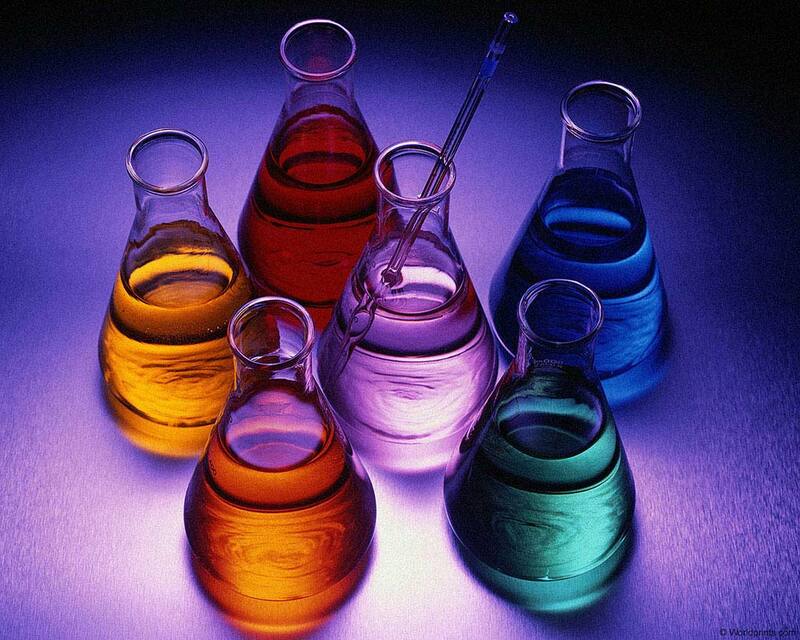 Adsorbents are used in gas masks, as catalyst carriers, in gas treatment, in alcohols, oils, the separation of alcohols, oil refinery and medicine to absorb gases and toxins. An additive is a mixture added to fuel, lubricants and other substances in small amounts, to improve their performance characteristics. 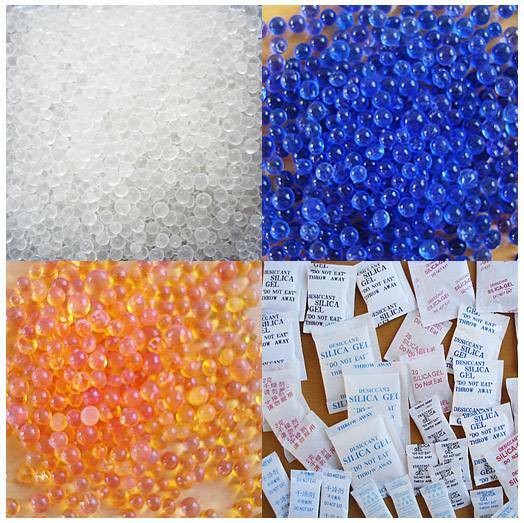 Silica gel is porous silica dioxide, synthetically obtained from sodium silicate. 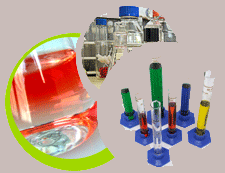 Silica gel is hard and heavy; it is stronger than common household gels, such as gelatin or agar. It is a natural mineral, which is purified and processed. 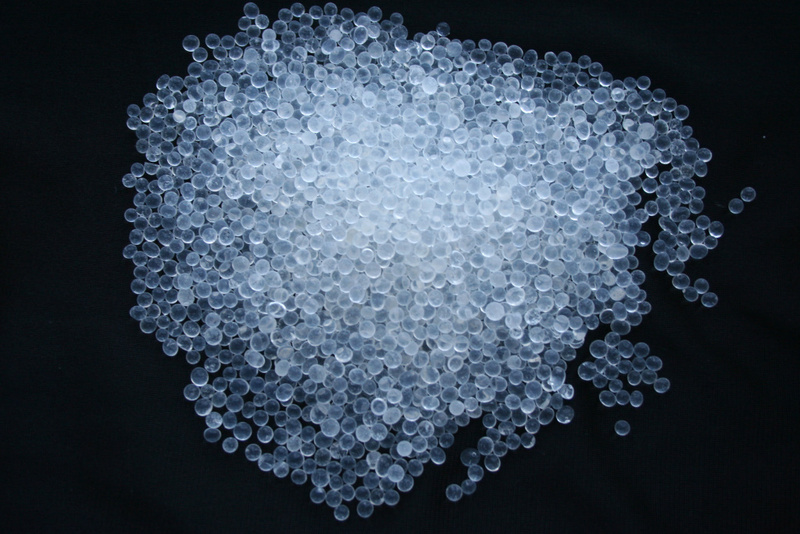 Silica gel is the most prevalent gel in everyday life, most commonly used as beads in a small (1,2 x 0,79 cm) paper bag. 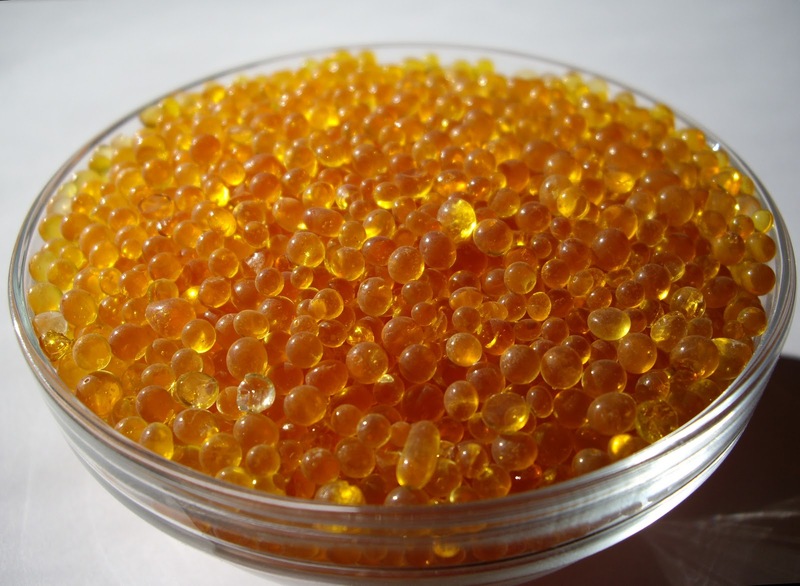 It is used as a desiccant in this form, controlling moisture and avoiding spoilage/degradation of some goods. 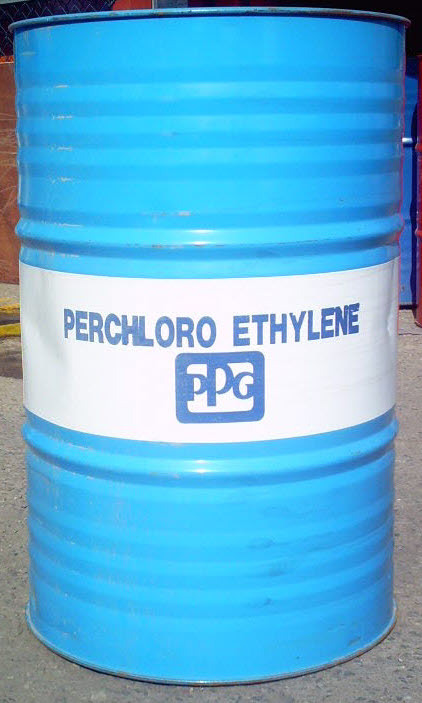 Perchloretyhlene or tetrachloroethylene, with molecular formula Cl2C=CCl2, is a colorless liquid with a sweet odour. 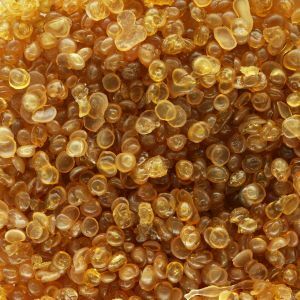 It is widely used for the dry cleaning of fabrics, as well as to remove grease from metal parts of cars, or other processing industries. Glue is a natural or synthetic material used to connect surfaces through bonding. Dimethyl disulfide (or DMDS) is an organic chemical compound with molecular formula _, and it is considered the simplest disulfide. It is a flammable liquid of unpleasant odor. 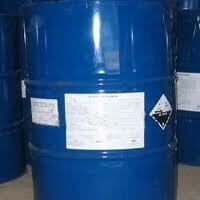 DMDS is used as a food additive, and as a sulfide agent in oil processing. Fuller’s earth, with chemical formula _, forms in soil-type clay in the South-East United States. Fuller’s Earth is known as the principal component of the pigment known as Maya Blue. 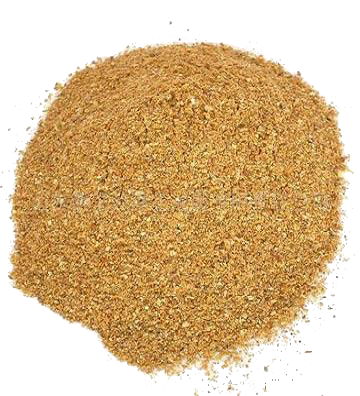 It is widely used in medicine. 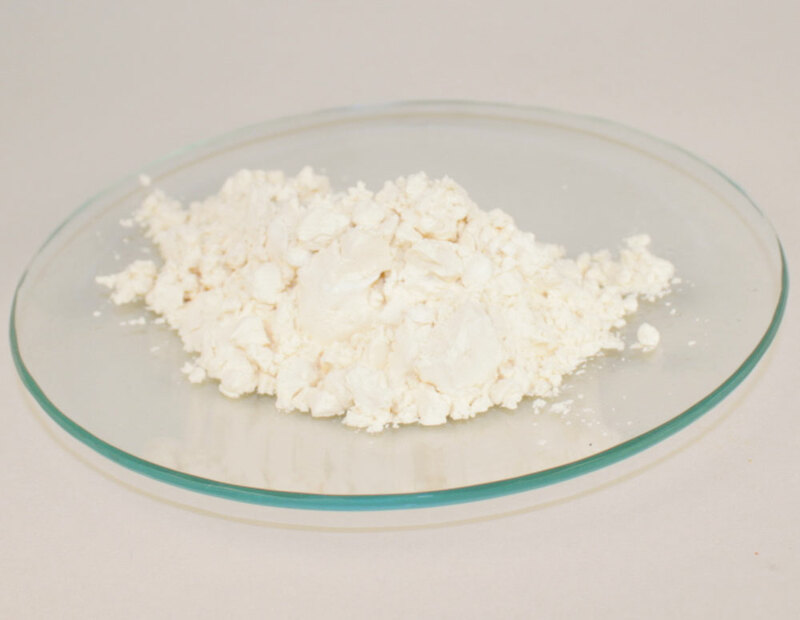 Diethlyenetriamine is a colorless, hygroscopic liquid with an amine odor and easily absorbs carbon dioxide from the air. 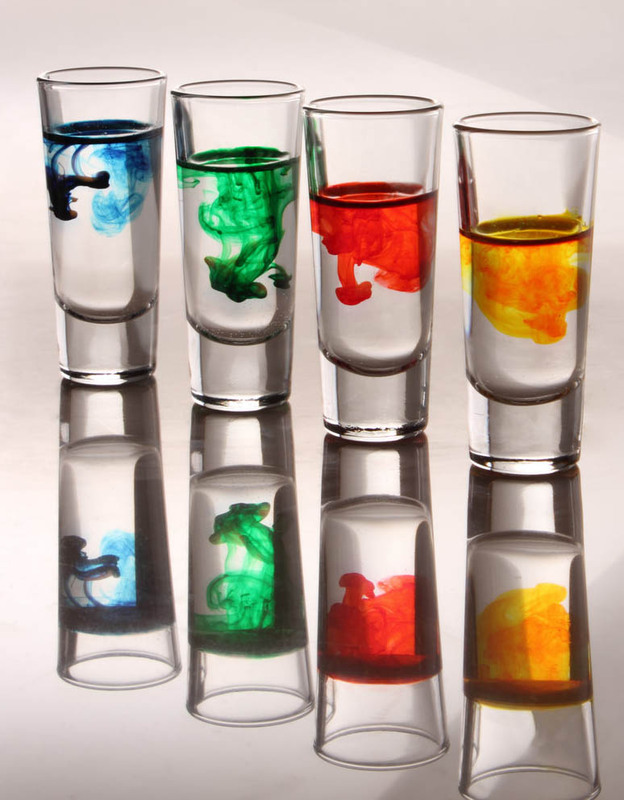 It is corrosive, mixed with water/ethanol/acetone/benzene/ether. 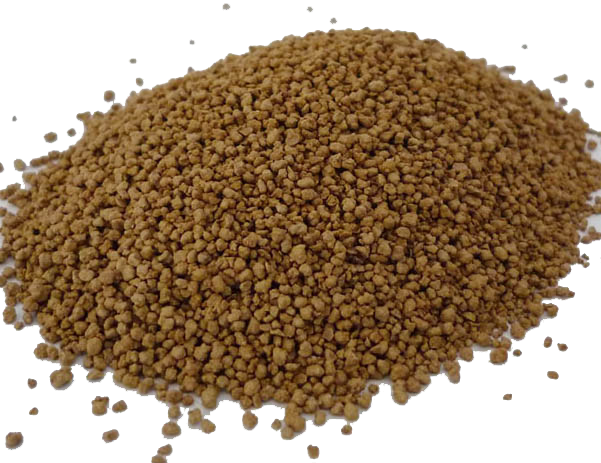 Activated carbon is a micro porous and neutral adsorbent with a very large internal surface area, which can go as large as 1500 square meters per gram. Its developed internal structure makes carbon an excellent adsorption material, used to remove organic compounds from liquids and gases. 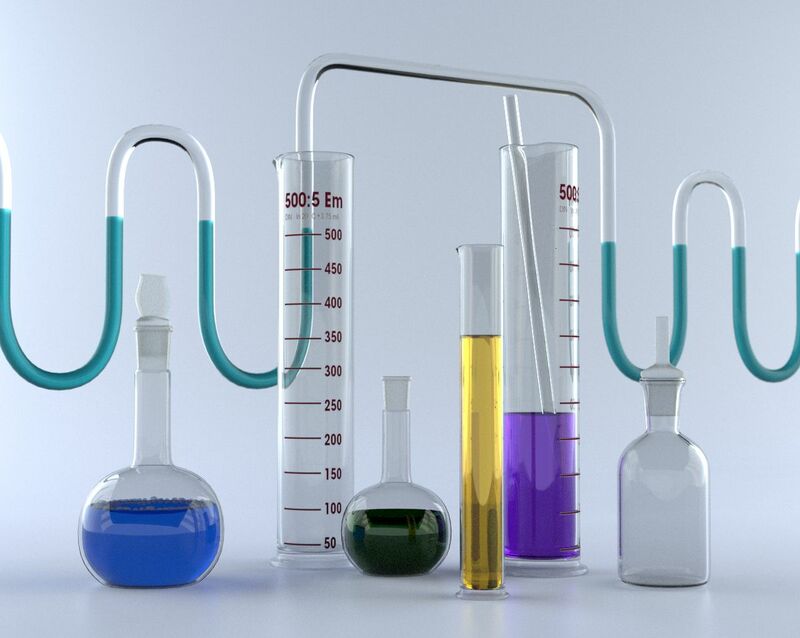 Suitable for specific applications, activated carbon types are selected by taking into account the disposal unit adsorption characteristics, or by laboratory test results. Activated charcoal is able to absorb both organic and some inorganic compounds, such as heavy metals. 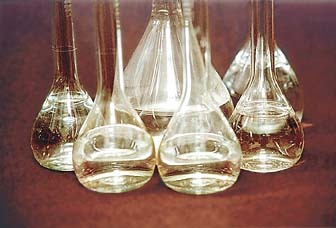 Oxidizing substances such as chlorine or ozone may also be removed. Pollution is adsorbed on both the carbon surface or inside of it. Activated charcoal, as a neutral material, does not cause any side-effects in technological processes. It is usually derived from charcoal.